The world famous Greenpeace flagship Rainbow Warrior is on its way to New Zealand for a tour of the country to celebrate the Government’s recent oil ban and promote clean energy opportunities. 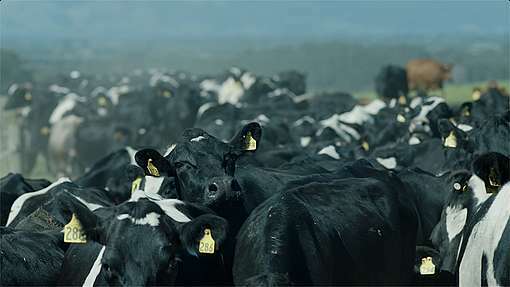 In April, New Zealand made international headlines when it became one of the first countries in the world to ban new offshore oil and gas exploration licenses. Greenpeace climate campaigner, Kate Simcock, says the ban followed a decade of escalating public pressure against the oil industry. “We’ve seen hundreds of thousands of people taking to the streets, lobbying the government, signing petitions, emailing oil companies, sailing in flotillas, and swimming in front of oil ships,” she says. 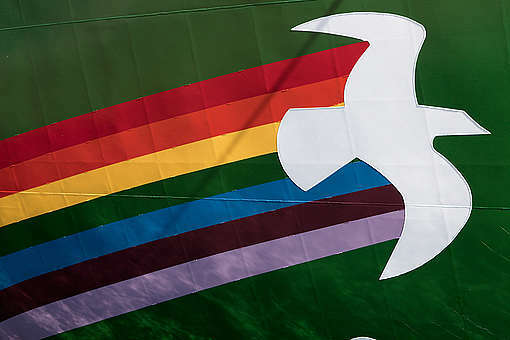 Internationally, Greenpeace saw the ban as so significant that it’s sending the Rainbow Warrior across thousands of kilometres of ocean to help celebrate with New Zealanders. Called the Oil Free Seas tour, the ship will travel around the country, stopping in centres including Auckland, Whangaparaoa, Napier, Wellington, Taranaki, Kaikōura, and Dunedin. Simcock says as well as celebrating the oil win, Greenpeace and the Rainbow Warrior crew will be holding events in communities about New Zealand’s transition to clean energy. 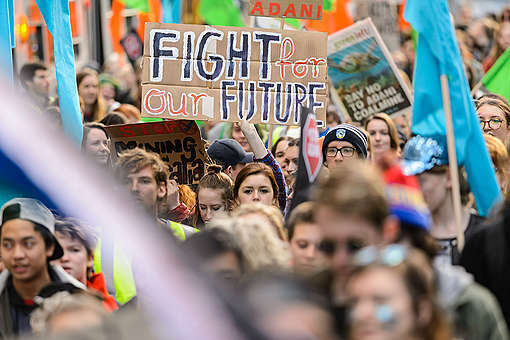 “New Zealand has led the world on climate action with the ban on new offshore oil and gas permits, but our work has only just started. Despite the climate crisis and the obvious need to rapidly wean ourselves off dirty energy, oil companies with existing licenses to explore and drill could still have a presence here for decades to come,” she says. The first stop for the Rainbow Warrior will be Matauri Bay on September 10. The Northland bay is the final resting place of the original Rainbow Warrior, which was bombed in 1985 by the French Secret Service in retaliation for protests against France’s Pacific nuclear testing programme. In 1987, New Zealand became the first country in the world to declare itself nuclear free. Simcock says it’s fitting that forty years later, in the lead up to the offshore oil and gas ban announcement, Prime Minister Jacinda Ardern famously labelled climate change her generation’s “nuclear free moment”. “The Rainbow Warrior is the link between these two important historic events. Back in the 1980s, New Zealand stood up to the world’s nuclear powers, becoming leaders on the biggest global threat of the time,” she says.